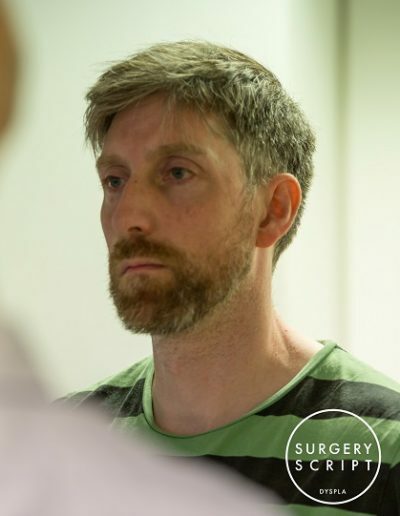 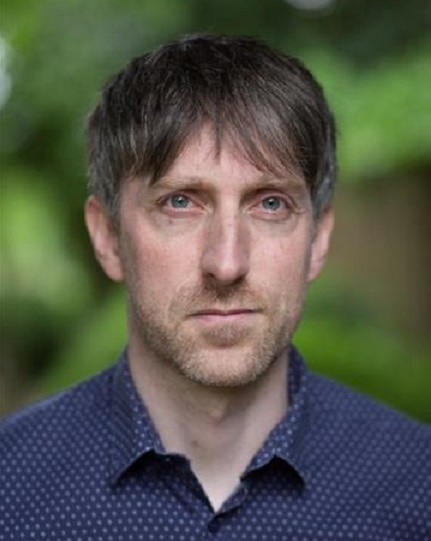 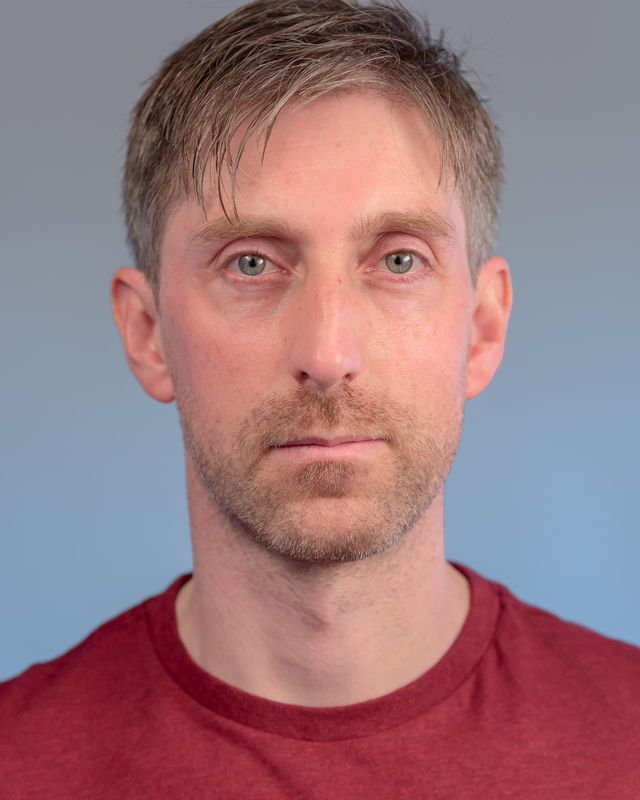 An experienced professional actor, Stewart has appeared in several TV adverts and has also appeared in episodes of drama series such as “Guerrilla” for Sky Atlantic and “Silk” and “Doctors” for the BBC. Stewart uses improvisation, emotional imprinting, Meisner principles, the work of Michael Checkov, musical inspiration and mind maps when preparing for and performing a role. Quite recently Stewart played a singing alien in John Cameron Mitchell’s Sci-Fi Rom-Com “How to Talk to Girls at Parties” in 2015 alongside actors including Nicole Kidman, Elle Fanning and Ruth Wilson. 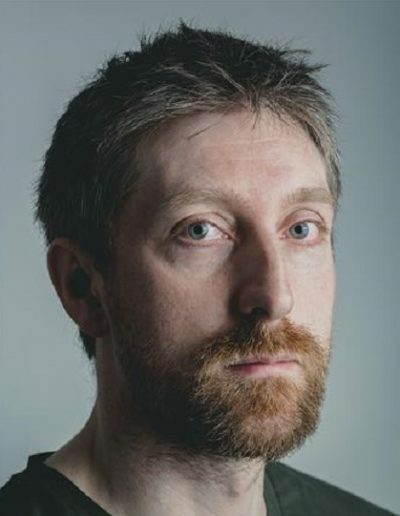 Stewart co-produced and directed a play, called “The Immortals” in 2002, adapted from a Martin Amis short story – it was premiered at the Camden People’s Theatre in London.